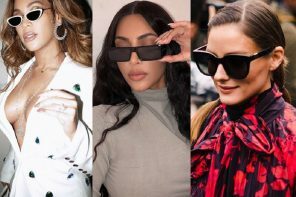 Semi-rimless sunglasses are popping up everywhere at the moment and they are the ultimate fashion statement! These sunnies feature frames at the top of the lenses and a rimless design on the bottom. These sunglasses make a nice change from the traditional full rimmed pairs which have been available for years. This style will really help you stand out from the crowd! 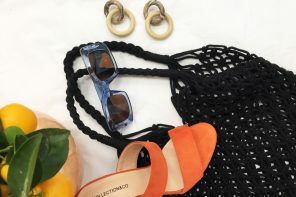 Take a look at our favourite picks which you need to get your hands on this season. 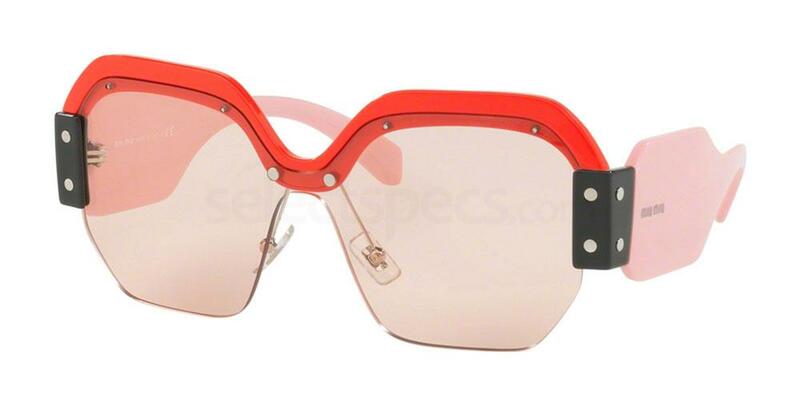 Get the sporty look with these gorgeous statement semi-rimless sunglasses from Miu Miu. For years, this designer has become famous for leading the way with colourful and fun pieces which are right on trend. We think the pale pink lenses on these are so pretty, especially alongside the pink temples, red frames, and black detailing. These would look incredible teamed with a plain outfit to allow the sunnies to really ‘pop’! The model below looks gorgeous in her pair, teaming them with a pale pink shirt and yellow drop earrings for a fun and colourful look. 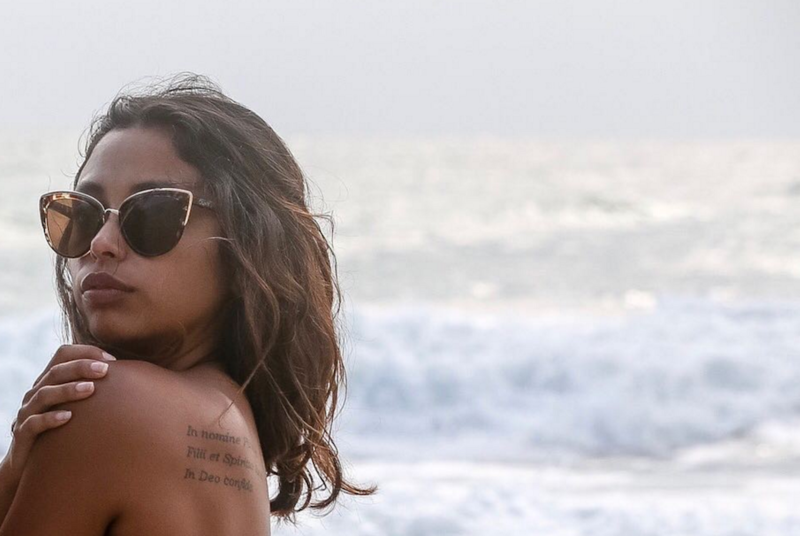 Go for these sunnies if you would like a classic pair which will serve you for years and go with anything! This pair has a very thick statement semi-rimless black frame with gorgeous silver detailing on the temples and nose bridge. The cat-eye shaped frame is a glamorous style which will add that extra ‘wow’ factor to your everyday look! 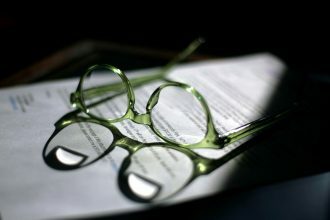 The grey-tinted frames will also help to protect your eyes against some of the brightest sunlight. Take a look at Instagrammer Viet below rocking this exact pair with her chic monochrome outfit. Tortoiseshell is a must-own trend which looks so good on a huge variety of different people! 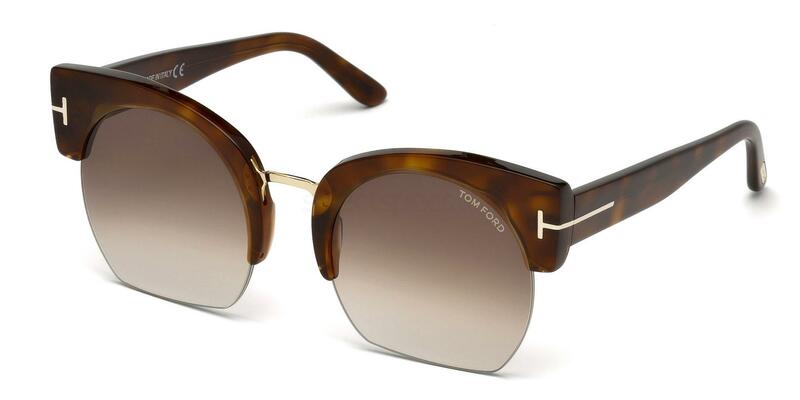 These pretty frames from Tom Ford feature a thick top frame, gold detailing, and pale brown tinted frames. 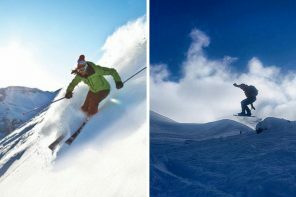 This style is also available with a black frame with a choice of two lens colours – blue or grey. The model below wears this exact pair, allowing them to stand out with minimal makeup and a white shirt. 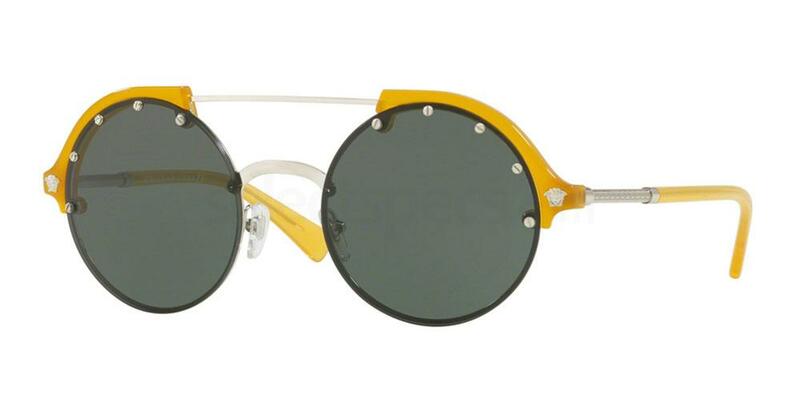 Add a pop of summery colour to your Autumn outfit with these gorgeous yellow semi-rimless sunglasses from Versace. We adore the round lenses which are super on-trend this season. The dark grey tinted frames will suit most people whilst also protecting your eyes effectively. 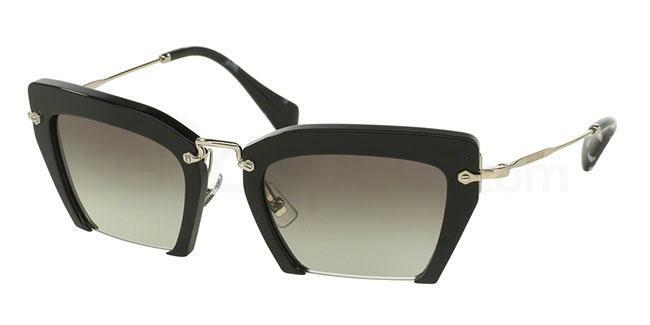 The subtle silver Versace branding and stud details lend this pair a truly luxurious feel. The double nose bridge detailing is also super fashionable and makes this pair even more of a statement piece. This style is also available in four other stunning colours, so be sure to check them all out! The model below looks gorgeous wearing the same style in navy and black colour option. Take a look at how to style Autumn florals and sunglasses with this article!